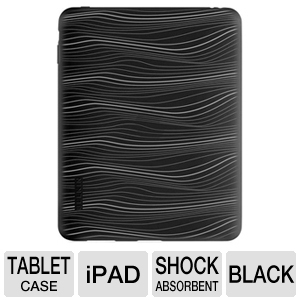 So if you own an iPad, it is best to protect your investment with a really good case! Belkin has been making accessories for as long as I can remember. I have owned my fair share of Belkin products and I have not yet been disappointed by any of them. Now you can own a Belkin iPad Case and the cost? FREE!!! So you may think that this is impossible but heres how it works. You will have to pay for the case (+ delivery). You will have to mail in a rebate that will pay the cost of the case (not including delivery) in prepaid credit card form. Click here to see the deal!